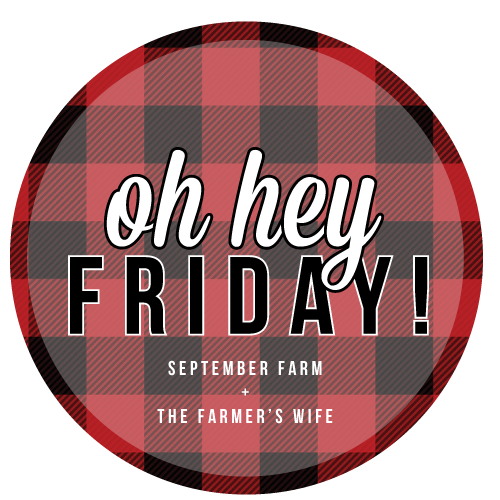 I definitely want time to veg out and relax since it's go-go-go all the time, but I also have a couple ideas of some fun things I'd like to do too! 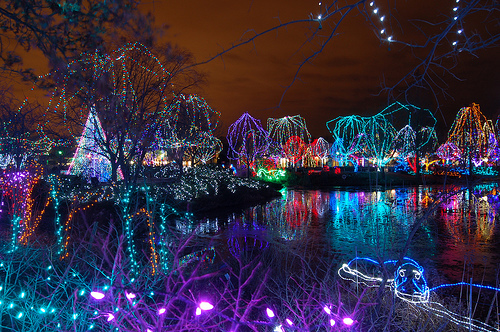 The Columbus Zoo does an amazing display every year using over 3 million twinkle lights. We went once a couple of years ago, and it was amazing! We are long overdue for a trip down to the closest Ikea, near Cincinnati. I want to wander around getting decor inspiration and pick out a couple of items for the house. 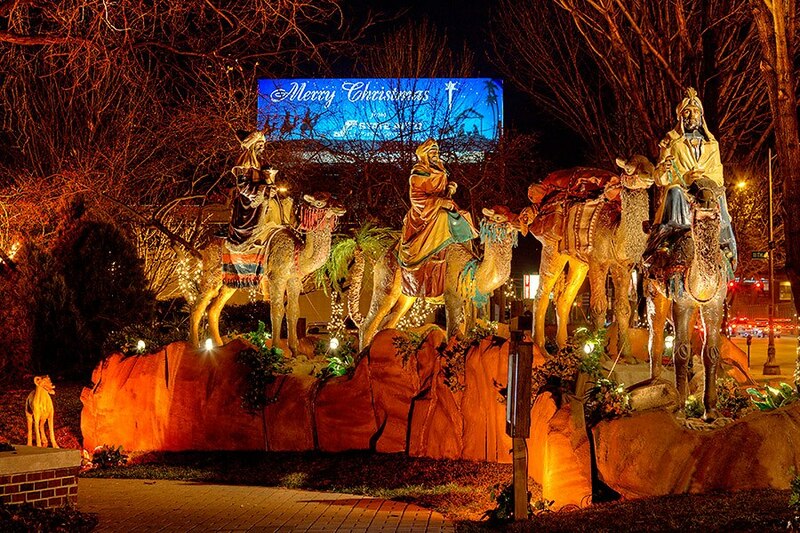 The State Auto building downtown puts us an amazing life-sized nativity scene every year (a tradition started by the company's founder in the 1930s!) and while I always drive by it on my way home from work and school, I would love to walk down there with Aaron and the dogs one night to check it out up close! This year, I really want to make some Christmas cookies and holiday wassail! 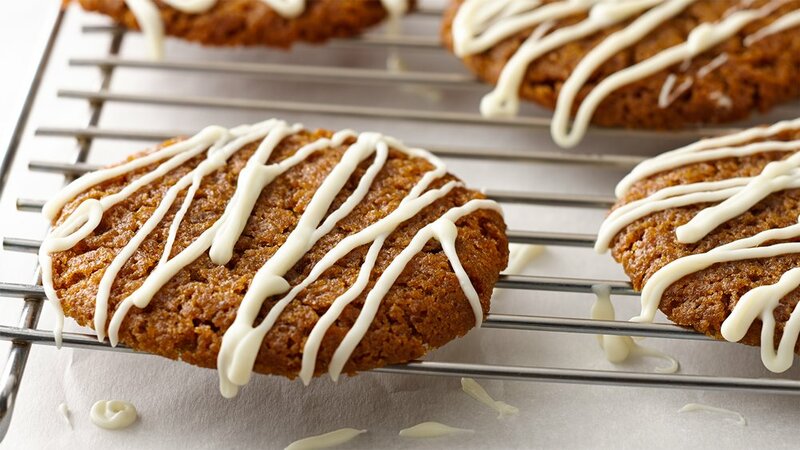 I think I'm going to use my mum's gingersnap recipe and add a white chocolate drizzle to the outside - stay tuned for a post on that recipe! 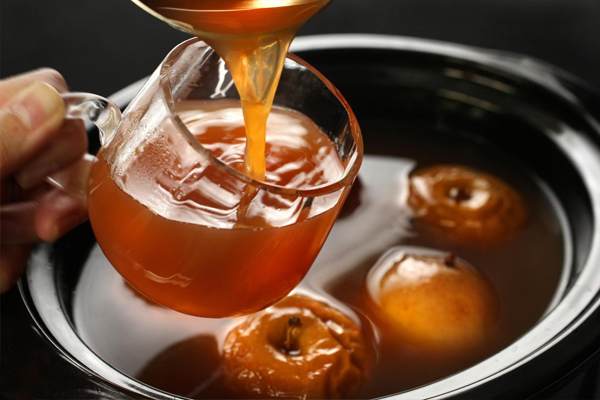 I also remember just loving wassail as a kid, and although I can't find our original recipe, I'm going to create one on my own - I'll share that with you too! I love ice skating - as a kid, we always had my birthday parties at an ice rink since my birthday is in January. 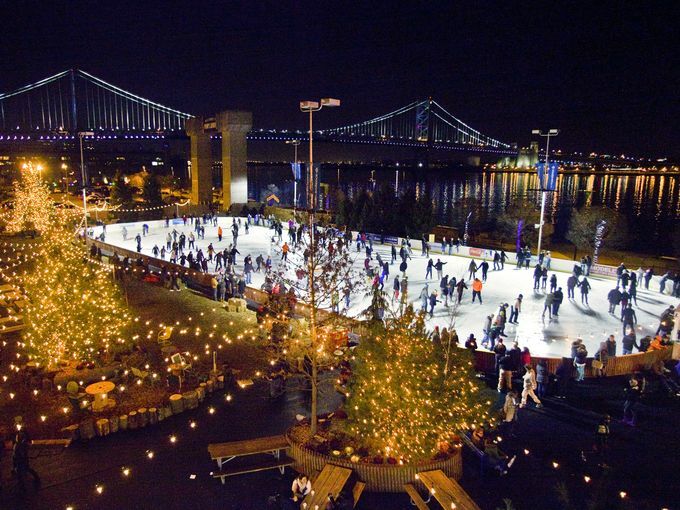 This year, I want to go to a festive outdoor ice rink, instead of the typical indoor ones. There is a cute one in Cuyahoga Falls (near Akron) right on the riverside and skating is only $3! What festive activites are you up to this holiday season?? Share your Friday favorites with all of us by linking up with these lovely ladies! Those lights look so pretty I definitely think you should go and do that!!! Ice skating is one of my favorite things to do too! 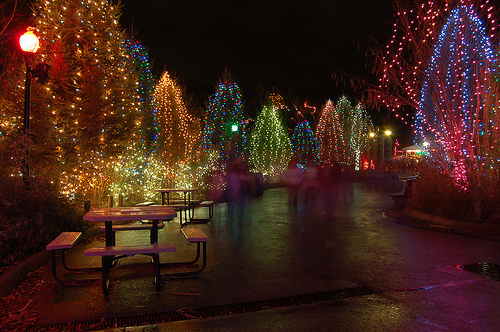 That light display looks amazing, and yay for all of your days off-- enjoy every bit of it! Those Christmas lights are SO fun. And YES to ice skating!